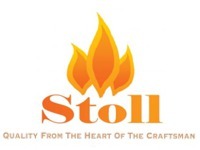 For over 40 years Stoll metalsmiths have been building some of the industry’s finest and most elegant fireplace doors, screens and accessories. 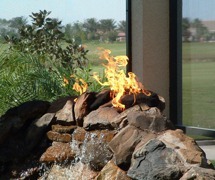 With designs that range from simple to ornate, antique to modern, Stoll’s custom fireplace doors and screens will accent your fireplace and fit your decor. 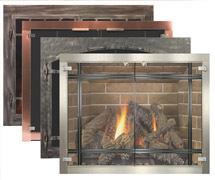 Stoll’s glass doors come standard with a high quality cabinet mesh door to enhance the safety of your fireplace. 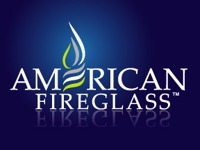 American Fireglass is the premier manufacturer of fireplace and fire pit glass. 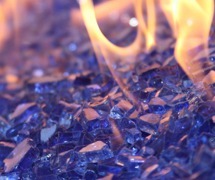 Although there are other companies that have developed a similar type of product, American Fireglass maintains a different business model and stringent quality control requirements that have contributed to its growth. 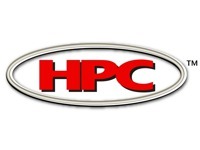 They strive to do the best manufacturing they can do, and offer unparalleled customer service. 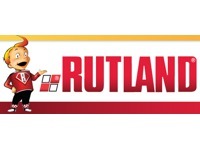 Rutland manufactures over 700 products for the installation, care and repair of stoves, wood boilers, fireplaces and chimneys. 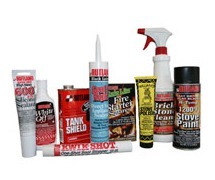 Rutland offers products for the DIY homeowner and the professional chimney sweep alike.